The FBI dealt Hillary Clinton's seemingly unstoppable White House campaign a stunning blow on Friday (Oct 28) by reopening a probe into her use of a private email server while secretary of state. Russia on Friday (Oct 28) failed to win re-election at the United Nations Human Rights Council in a vote rights groups said reflected international disapproval of Moscow's involvement in the war in Syria. The UN General Assembly elected Hungary and Croatia instead to represent eastern Europe at the 47-nation council, which monitors and investigates rights violations worldwide. The outcome was an upset for Russia, which has been a member for all but one year since the council was set up in 2006. 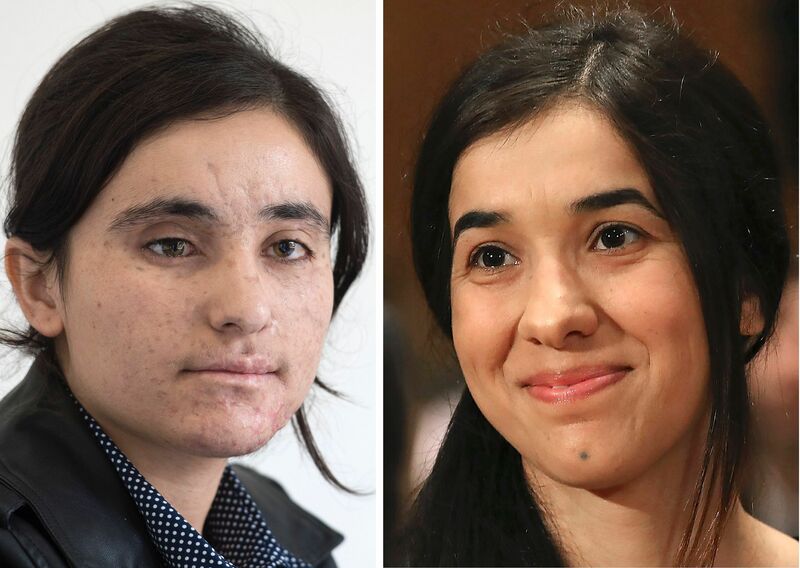 A Yazidi teenager who escaped the Islamic State of Iraq and Syria (ISIS) group after nearly two years of enslavement said Friday (Oct 28) the prospect of one day becoming a "voice" for her community saw her through the nightmarish ordeal. 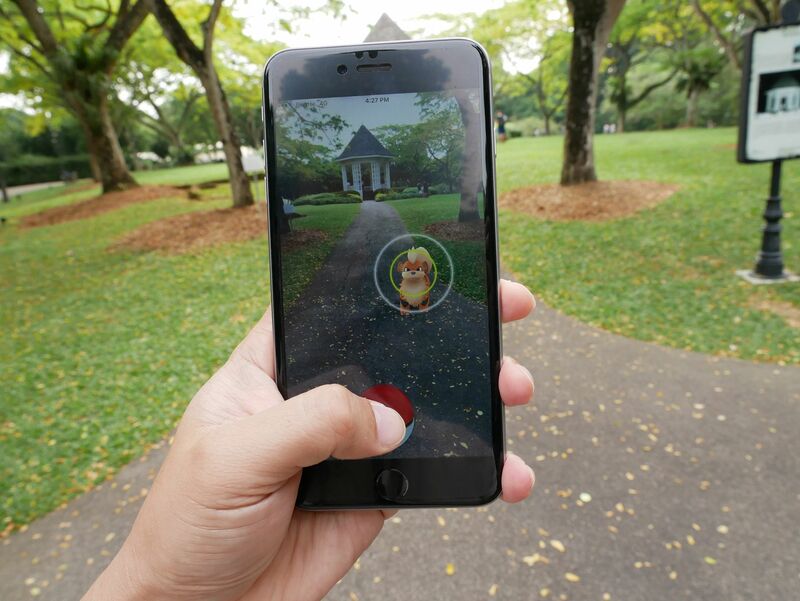 A Russian court on Friday (Oct 28) ordered a blogger to be held behind bars for three months pending trial for hunting Pokemon in church, after he broke rules of his house arrest. Sebastian Vettel put Ferrari on top of the times with the fastest lap ahead of Lewis Hamilton of Mercedes by just 0.004 seconds in Friday's (Oct 28) second free practice session for this weekend's Mexican Grand Prix. On a cool afternoon at the Autodromo Hermanos Rodriguez, the four-time champion made the most of conditions that seemed to suit him with a best lap in one minute and 19.790 seconds. Defending three-time world champion Hamilton made three attempts to beat him without success while his Mercedes team-mate and championship leader Nico Rosberg wound up third three-tenths of a second behind him.